With strict focus on energy efficiency, aerodynamics and climate welfare DACS has succeeded in making some of the world’s best ventilation systems. The most recent product from DACS, the award-winning wall fan MagFan, offers energy savings upwards of 70% over any other high-end wall fan on the market. DACS’ ventilation solutions simply are the most energy efficient and move more air at a lower energy consumption than any other system. And we can prove it! In collaboration with two Danish universities and the Danish Technological Institute, we used our own wind tunnel to test DACS ventilation units and ventilation solutions from other leading suppliers. The results: the energy consumption savings from DACs ventilation systems are unmatched by any other system currently on the market. Using the DACS’ ventilation systems, we see a close correlation between the environment in the greenhouse, plant welfare and profitable production. 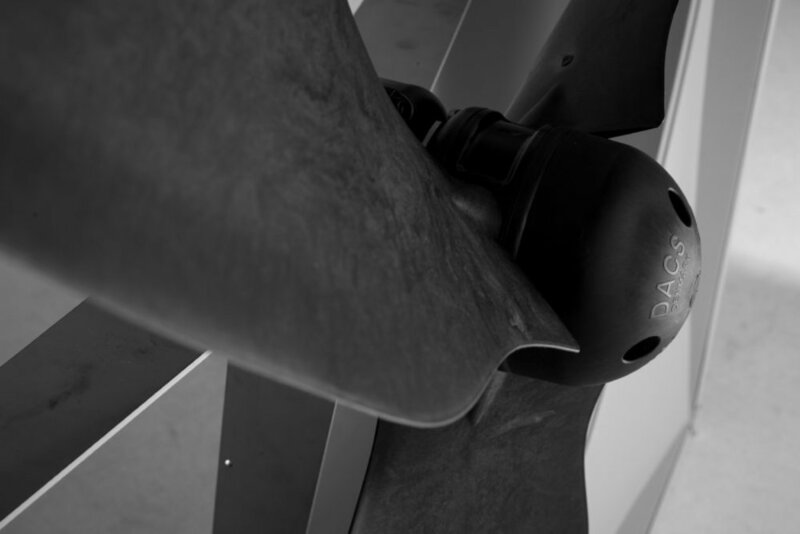 DACS patented ventilation systems move more air using 25 to 50% less energy than any other known ventilation system. The DACS systems also offer unique, yet simple features such as quiet operation and a variable speed drive. All our products are produced in materials that are suited for weathering harsh environments: plastic and stainless steel. Our modular, ergonomic design allows for easy transport, meaning you will save as much as 80% in shipping as compared to our competitors in the business.